Hi, I’m Jed McCaleb. Recognizing that the world’s financial infrastructure is broken and that too many people are left without resources, Joyce Kim and I cofounded Stellar Development Foundation in 2014. At Stellar.org, I’m spending an insane number of hours with the smartest people I’ve ever worked with. Before cofounding Stellar I made eDonkey2000, an early peer to peer file sharing network. It was the first to implement multi-source downloading and the first implementation of the Kademlia DHT. I’ve always spent a lot of time thinking about how to improve technologies, and how to use these technologies to improve the world. 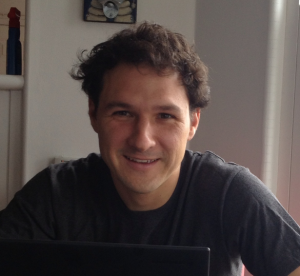 Jed McCaleb is the cofounder and CTO of nonprofit Stellar.org. Before Stellar, Jed created eDonkey and Mt. Gox, the world's first Bitcoin exchange.